Books are wonderful! 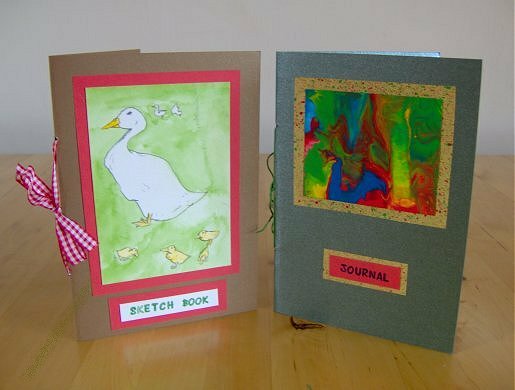 Handmade books can have so many uses, whether for using as a diary or journal, keeping recipes in, as a holiday scrap book or for collecting ideas and samples for projects. They can be easy to make or more complex, the choice is yours. We will provide projects for a variety of books beginning with a very easy book to get you started. I hope you enjoy making and using your very unique books.